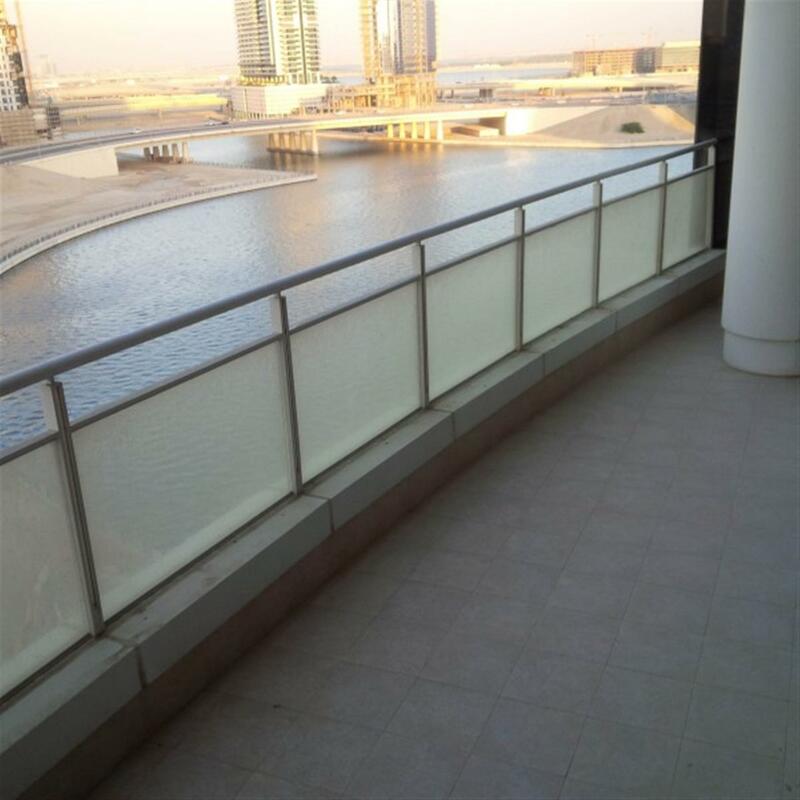 this Is A Prestigiousoffice Unitwith Superb View, Unique Balcony And Located In Downtown Dubai-Business Bay, Very Close To Dubai Mall. the Unit Is On A 3 Year Payment Plan Directly From Developer!this Will Surelyimpress You. 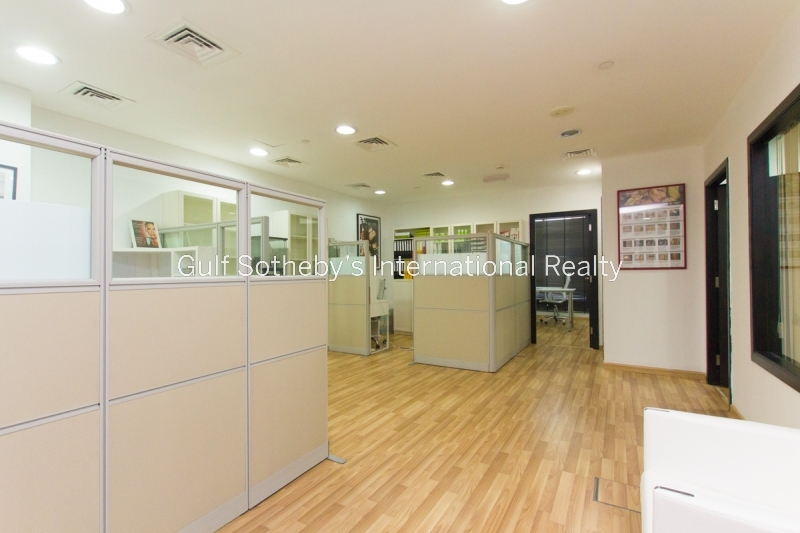 office Details- Tower 51 @ Business Bay, 1123 Sqft, With Balcony, Shell And Core Unit. 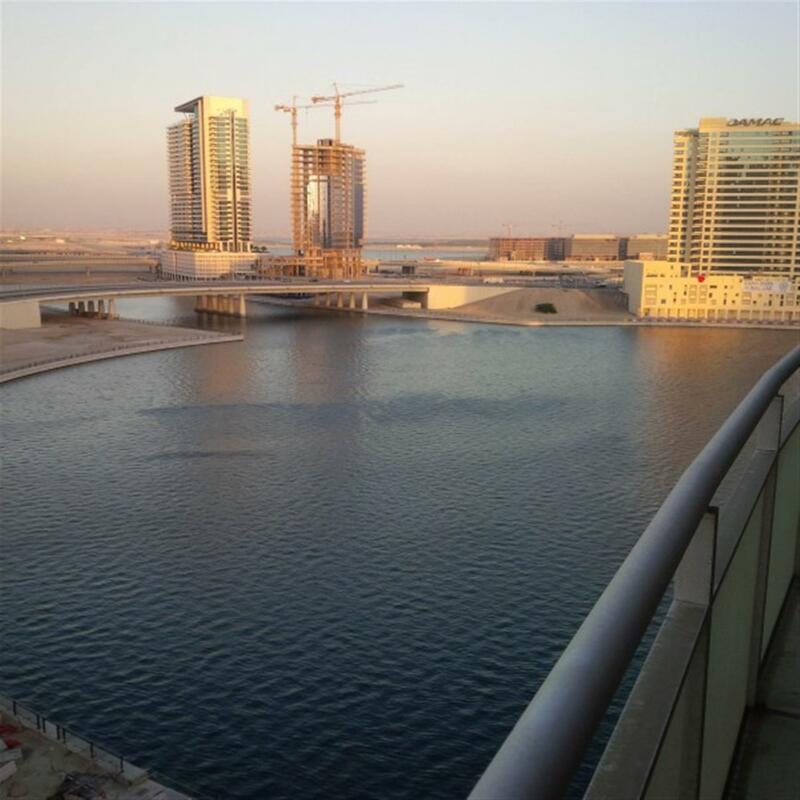 prestigious Location And Address Downtown Dubai, Dubai Fountain Street, Next Todubai Mall, Burj Khalifa District, Touching The Lake Promenade. 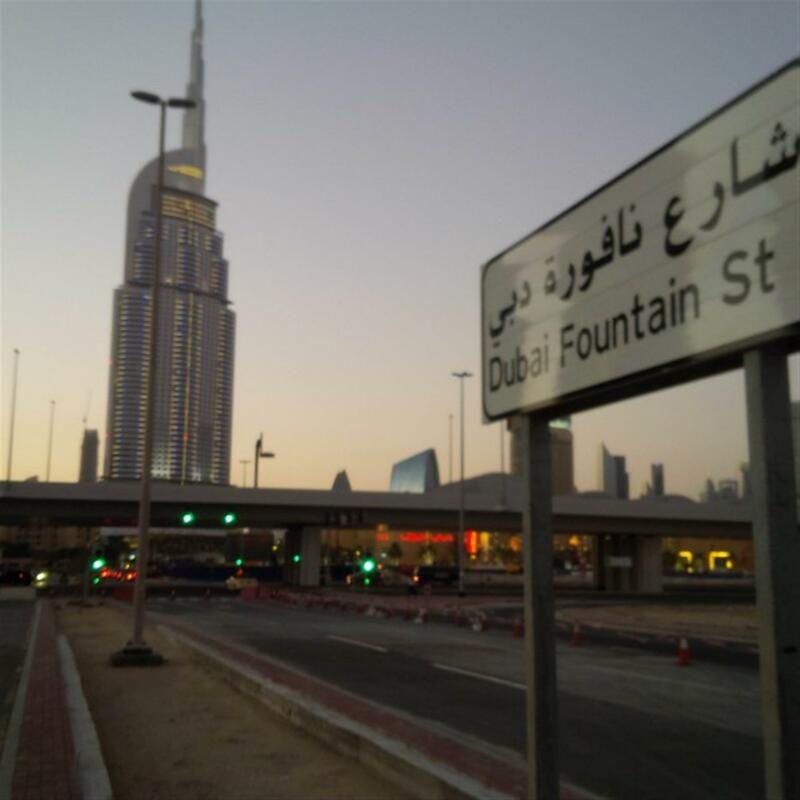 Few Minutes Walk From Dubai Mall. The Property Value Is Sure To Rise In The Future. payment Plan The Price Is Aed 1.85 M. This Is On A3 Year Payment Plan Where You Need To Pay Only 50% Upfront And The Balance Over 3 Years At Zero Percent Interest. great View Burj Khalifa View, Lake View And View Of Dubai Mall & Address Hotel. unique Balcony The Only Office With Balcony In The Building! This Will Surely Increase The Property Value. 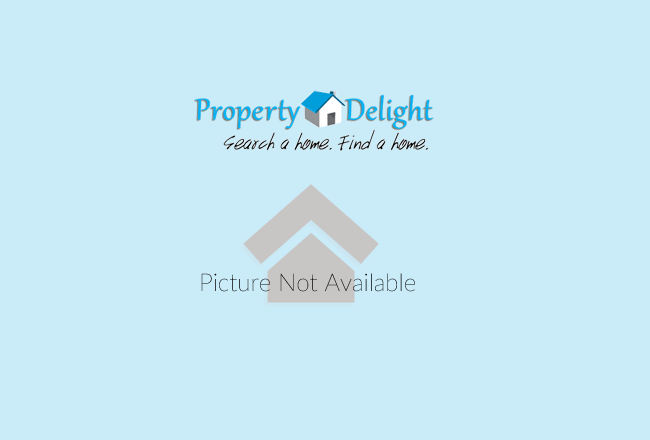 high Quality Business Tower By Deyaar Very Good Lobby With Seating Area For Guests, Reception, Many Lifts, Toilets On Each Floor And All Essential Services, Supermarket, Stationary Store, Cafes Located In The Building. 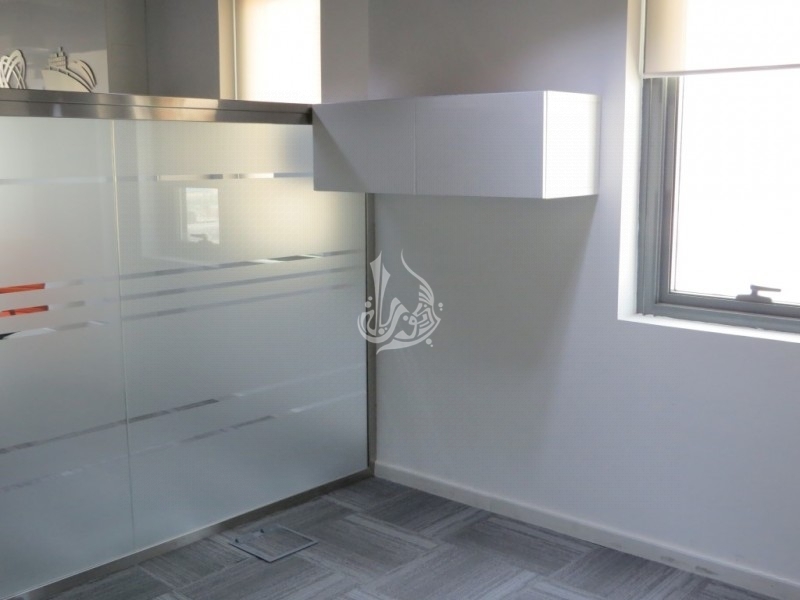 perfect Investment Timing This Office Is 50% Cheaper Than Off Plan Residential Property Across The Street In Downtown Dubai. 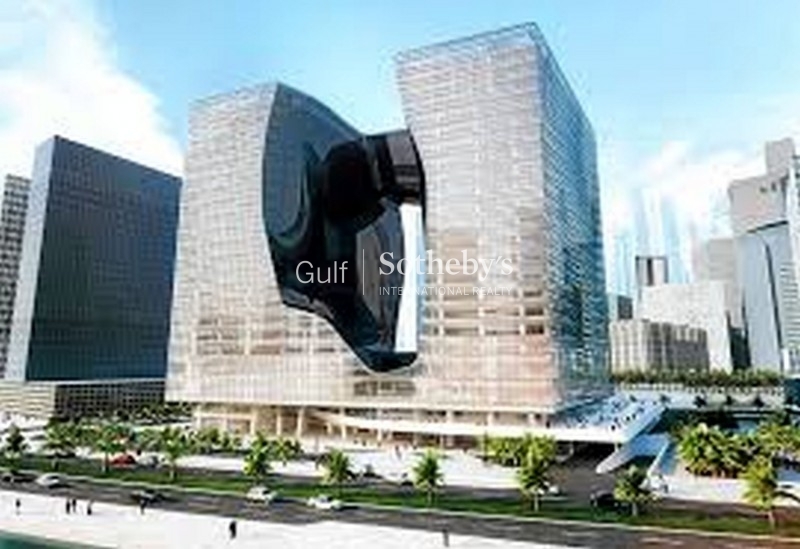 business Bay is The Planned New Central Business District In Downtown Dubai, Featuring 230 Commercial And Residential High Rise Buildings, Around New Bay And Canal Waterways On The Dubai Creek Extension. 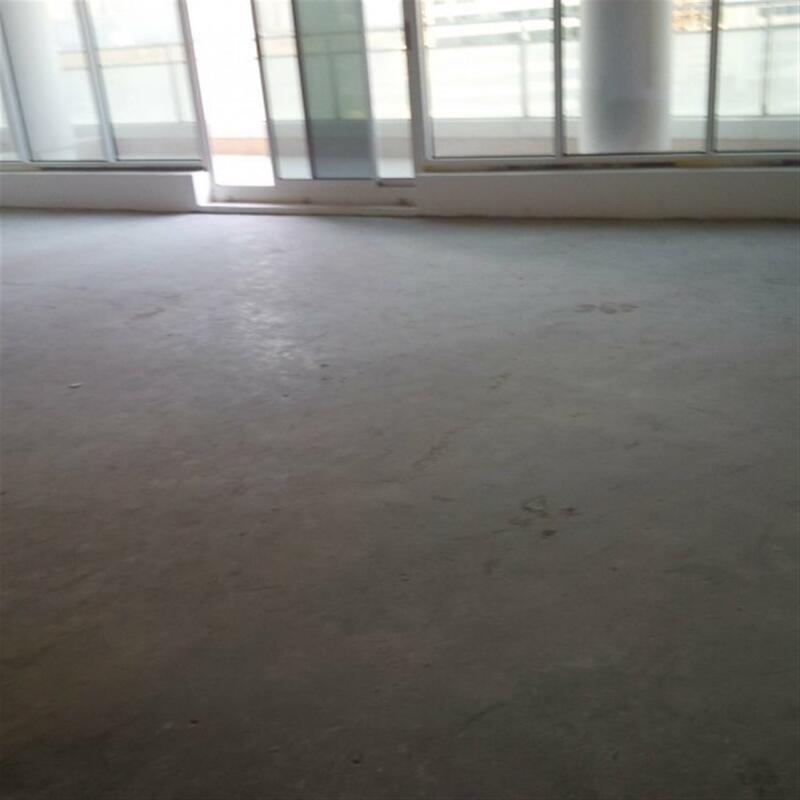 dubai Properties, A Subsidiary Company Of Dubai Holdings, Is The Master Developer Of This Project. 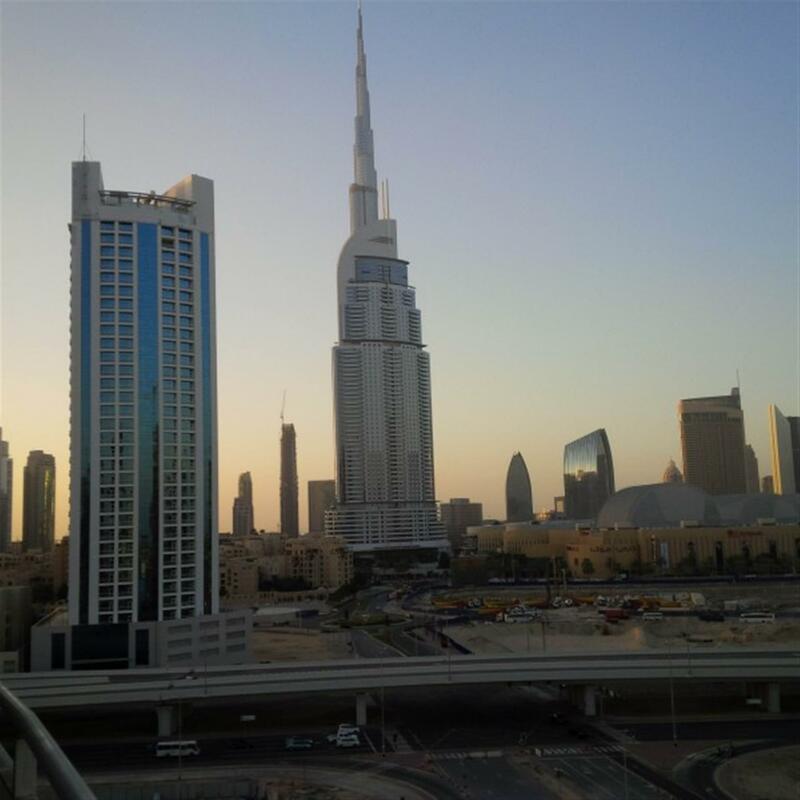 A Principal Business Is The Development Of Major Residential And Commercial Property Projects Within Dubai.